I was fortunate enough to get an invite from the owners of Ngwenya Glass whom I have had a very good relationship for a number of years now to come and do their event in early July, the decision was a no brainer after my experience at the event in the years gone by. 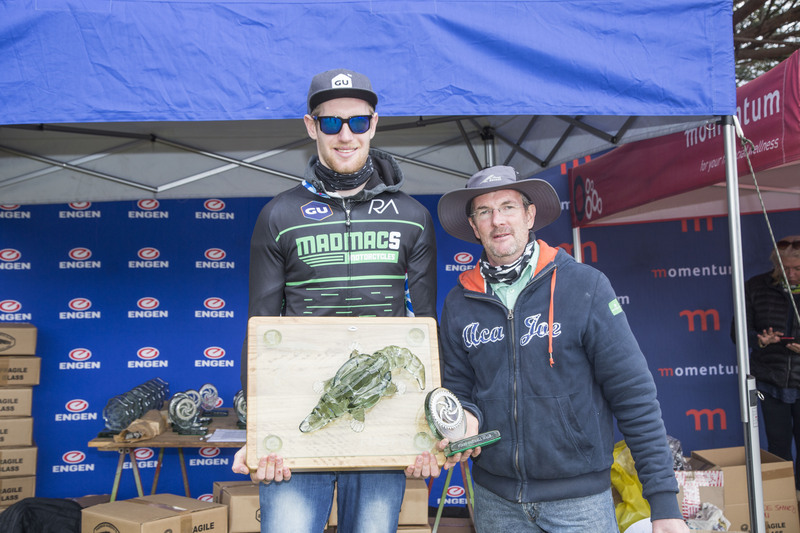 After a few weeks on the road travelling and racing at big events like the Knysna Oyster Festival getting to Swaziland was a breath of fresh air and a very relaxing environment. Friday consisted of a tour of the glass factory itself where they produce the handmade works of beauty from recycled glass; this is open to the public at no charge and is really fascinating. Next was registration at the Mbabane Country club with some dinner and drinks, It was a festive atmosphere thus I decided to remove myself prematurely in the hope of celebrating the next night instead! 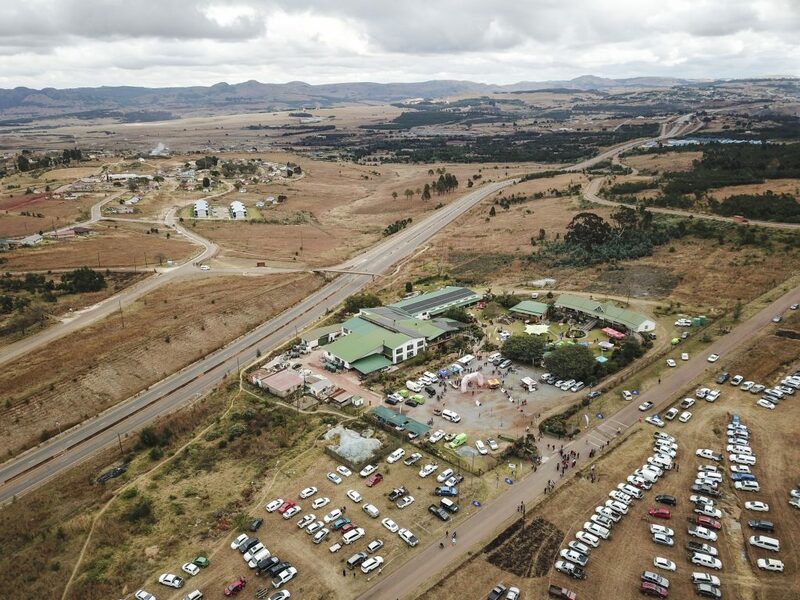 With the start barely on the Swazi side of the border, hosts of people actually come through on the morning of this race, with it roughly two hours from Nelspruit and a fairly start its fairly straightforward. It was a brisk morning but nothing more than a base layer and arm warmers required. Having been twice runner up at the race to Max Knox I was familiar with terrain and what to expect, although a different country very similar riding to that of the Lowveld. 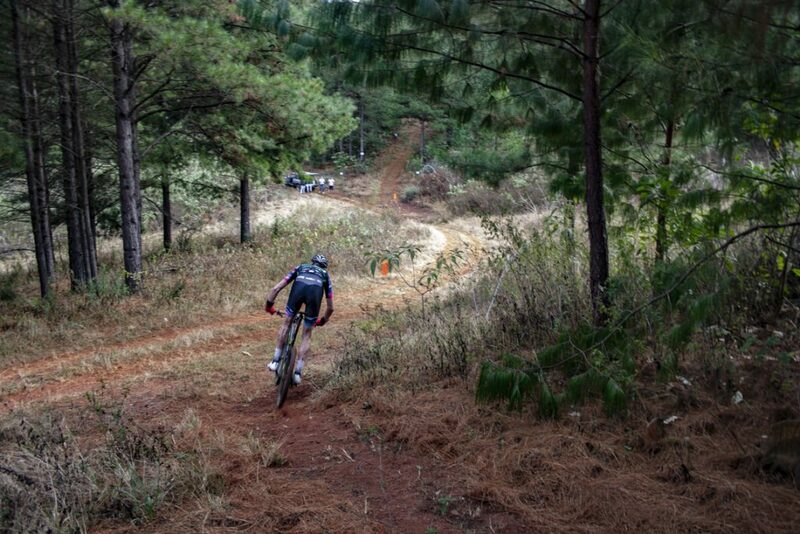 What does that entail exactly, well slower than normal average speeds with challenging climbs, river crossing, flowing forestry single track, exhilarating rocky decents and a proper feeling of accomplishment at the finish line. Every year the event is evolving. The goody bags the riders receive are amazing with generous products from the events sponsors and handmade glass products to take home. The prizes are also phenomenal, and there are many! This year even included a raffle for a pig, it just shows how the community gets involved, the pig was sponsored by the board member of a very important charity. Something so unique and different about this event is that ALL the proceeds go to the afore mentioned charity called Cheshire homes. This is a NPO for physically disabled people in Swaziland, some of whom are employed at the factory. Final verdict- If you are looking for something exciting and fresh, event organisers eager to please and riding your bike for the enjoyment but also for the benefit of a great cause out this on your list for the years to come, it will not become a mass participation event. I can also confirm the local beer is very good straight out of the keg, the best way to celebrate a hard-fought win I’m sure many would agree!